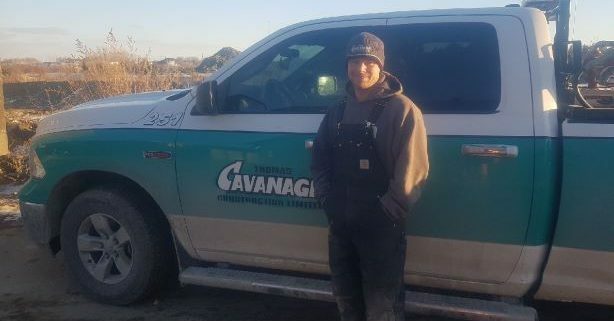 The December Safety Award recognizes Tim Rainville, Foreman, Thomas Cavanagh Construction Limited. 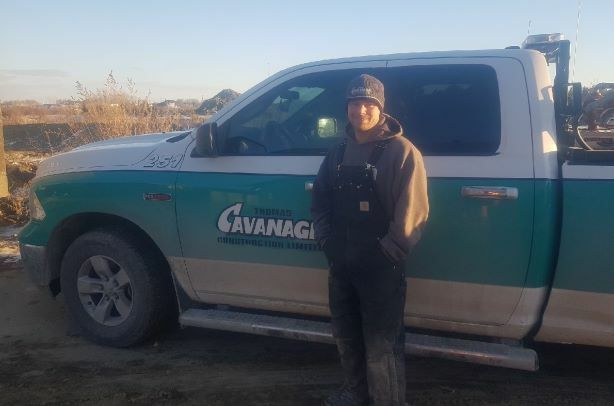 On December 17, 2018, a team member approached Tim and indicated that he was not feeling well and was experiencing chest pains. Tim immediately escorted the team member to the hospital and notified his spouse. Tim did not let the team member drive himself to the hospital and possibly suffer a cardiac event while driving. Tim’s proactive approach potentially saved the team member’s life and the lives of others on the roadway. Congratulations Tim!